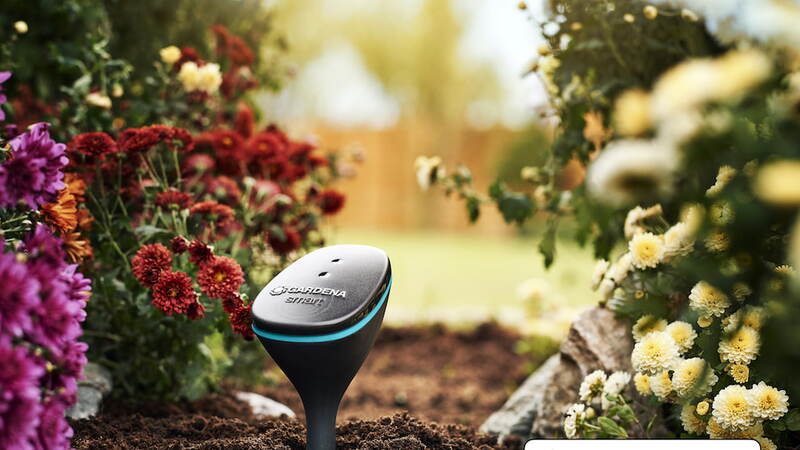 The Gardena Smart Irrigation System has been updated with Apple HomeKit support, reports macerkopf.de. 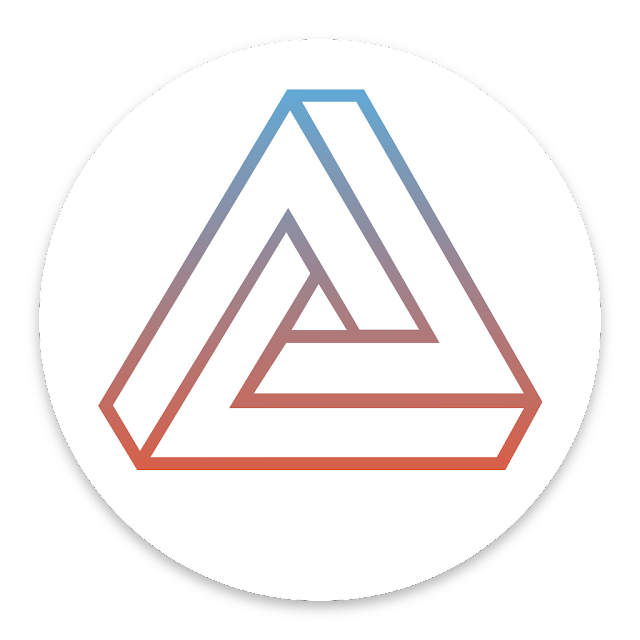 "As a beta tester, we have been using HomeKit for Gardena Smart System since the end of last year. Since then, the system has been running very reliably. HomeKit is now available to all Gardena Smart Home users. Your Gardena Smart System Gateway should have already updated automatically. If this is not the case, then you have to manually trigger the update via the Gardena Smart System App. The individual components (sockets, sensors, etc.) must be manually updated with a new HomeKit firmware. This is also done via the app."